Interested in teaching for AEA PD Online? 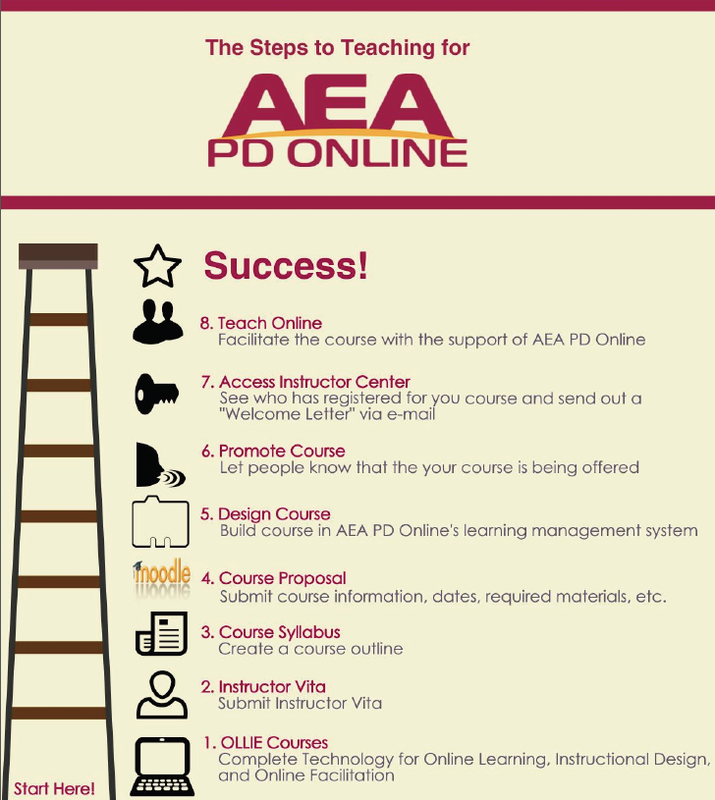 Check out these 8 steps to becoming an instructor. 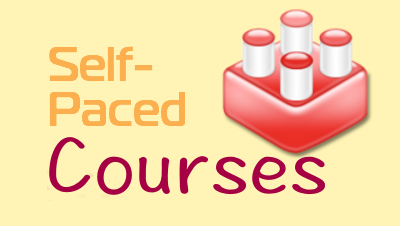 For more information check out the Instructor Toolbox located here.